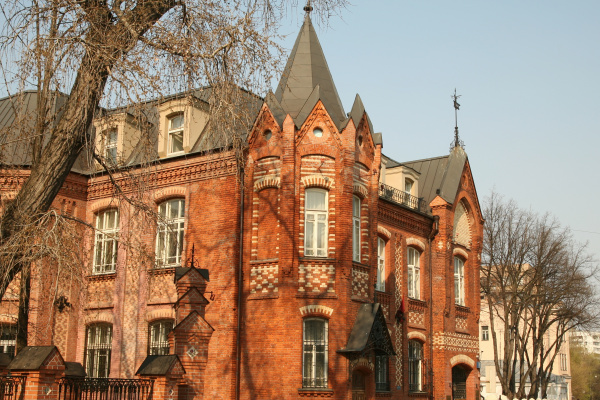 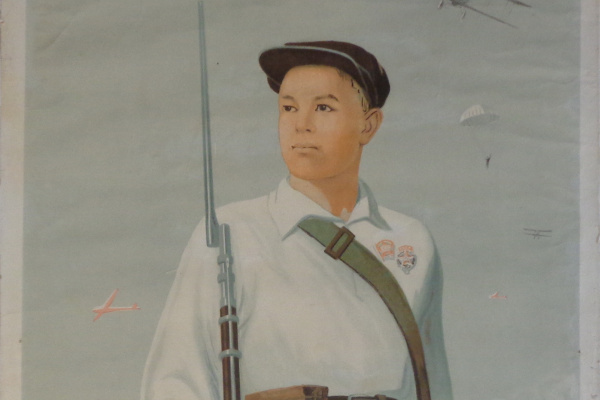 Museum and Exhibition Complex School of Watercolors Sergei Andriyaki holds an exhibition"Poster of the Great Patriotic War of 1941-1945." 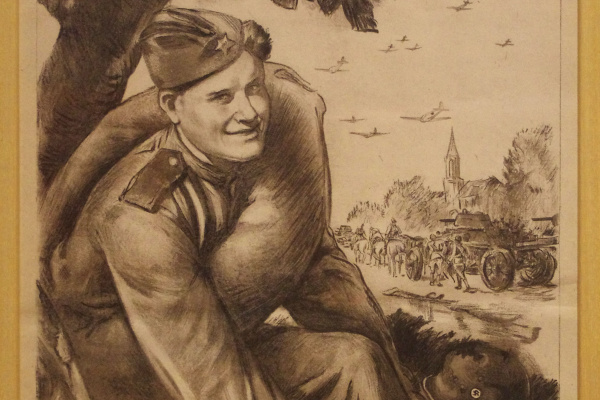 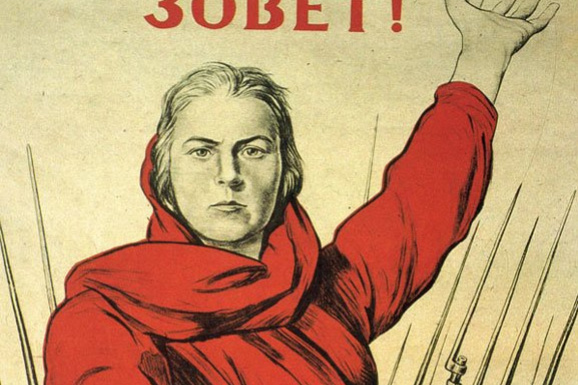 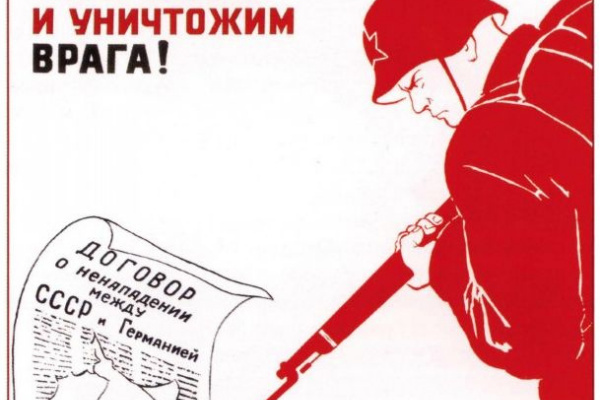 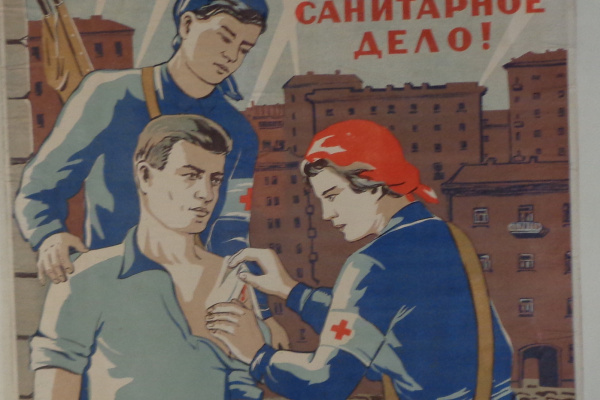 The exhibition, timed to the celebration of the 74th anniversary of the Victory of the Soviet people over the fascist invaders, will feature unique posters created in the period 1941-1945. and that have become real cultural acts of the time of the war. 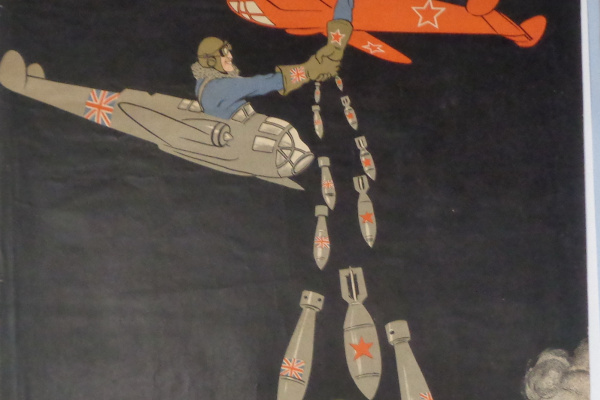 Many of the exhibits have become recognized as masterpieces of poster art and symbols of the Second World War, raising propaganda art to unprecedented heights and widely known to the public of different generations. 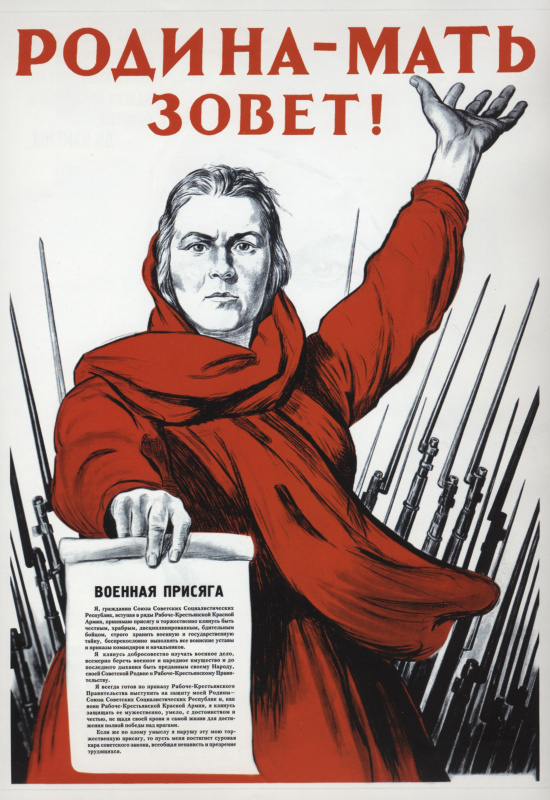 Among them you can see works that received people's love: “Motherland Calls!” By artist I. Toidze (1941), “All the forces of the people to defeat the enemy” by artists J. Lerner and M. Nikolaev (1942), “Guerrillas” artists V. Prager and I. Doronina (1941), “The Regiment's Banner - Honor of the Regiment” by artist A. Kokorekin (1943) and many others. 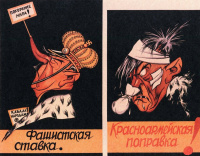 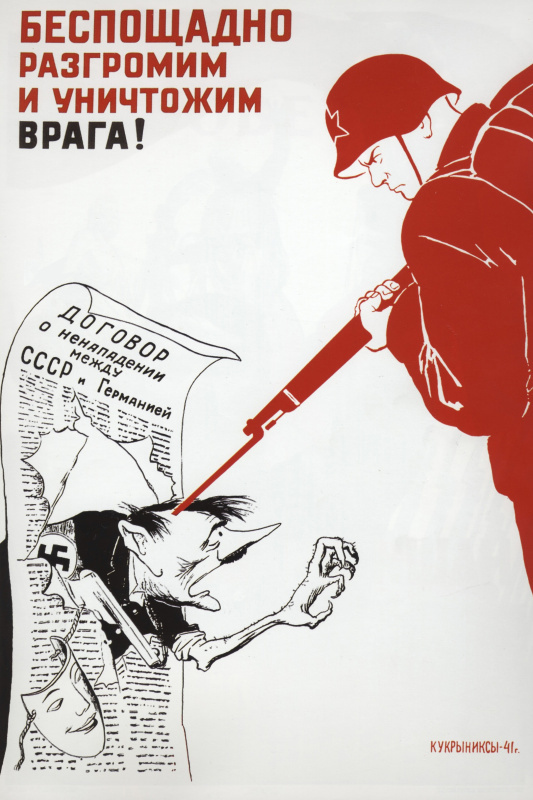 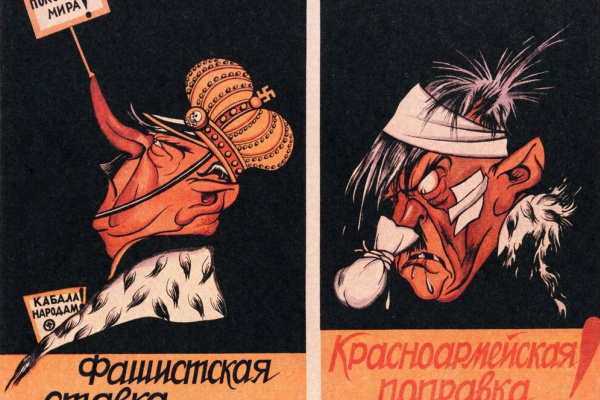 The exhibition also includes posters of the acclaimed creative team "Kukryniksy", known for their satirical caricatures of the enemy. 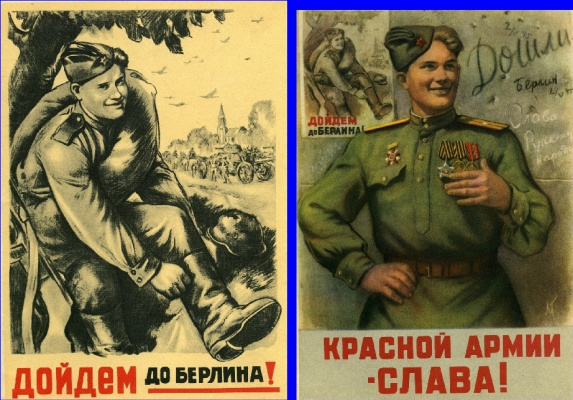 Ruthlessly defeat and destroy the enemy!